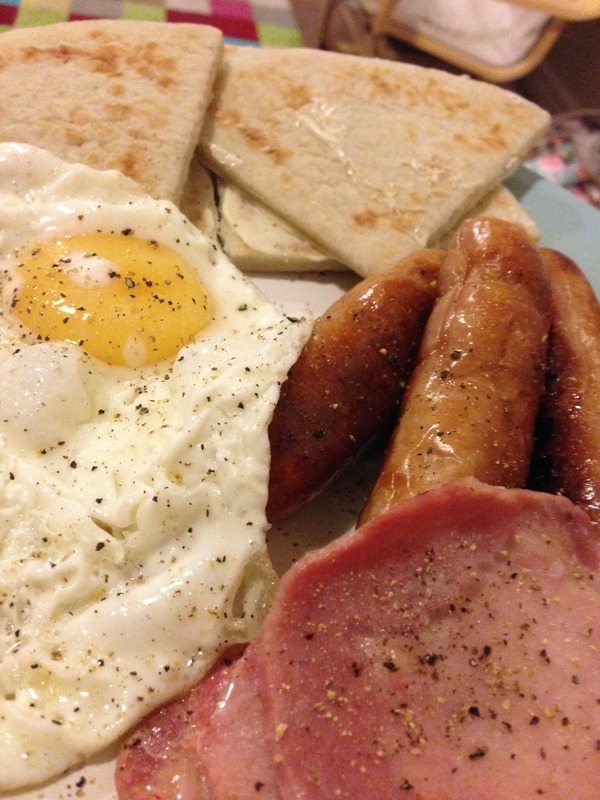 #WhatsForTeaTonight – Sausage, egg and bacon…. I can’t believe it’s been a month since I posted here. It’s been so busy but I have been a good meal planner and I’ve managed to (mostly) stick to the meal plans that I’ve written. Tonight’s tea has been my favourite tea this week though – no fuss nothing fancy egg, bacon and sausage! Previous Post #WhatsForTeaTonight – Pulled pork sandwiches and homemade coleslaw…. Next Post #WhatsForTeaTonight – Pan Fried Salmon….